FEATURES: DUAL CLIMATE CONTROL, CD, AM/FM/XM RADIO, USB & AUX INPUTS, BLUETOOTH, TOUCH SCREEN, BACK UP CAMERA, STEERING WHEEL CONTROLS, CRUISE CONTROL, TRACTION CONTROL, HEATED LEATHER SEATS, SUNROOF, POWER HEATED MIRRORS, POWER LOCKS, POWER WINDOWS, PUSH START, AND MORE! TONS of WARRANTIES to choose from! Let us help you pick the coverage you need! But no worries, we provide a non-pressure environment! We have an A+ Rating with the BBB, just check us out on Google! Theres NO Gimmicks or Hidden fees, just great vehicles for unbeatable prices! The price you see is the price you pay + tax! This vehicle can be yours for EXACTLY $17,995 plus GST & PST ! 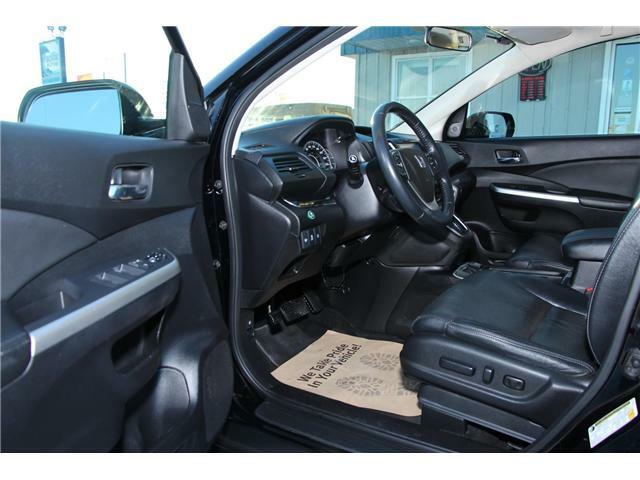 Give us a call today to view this vehicle 204-783-1774 or email us at pacific@mts.net . We look forward to hearing from you!